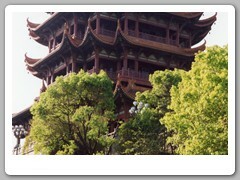 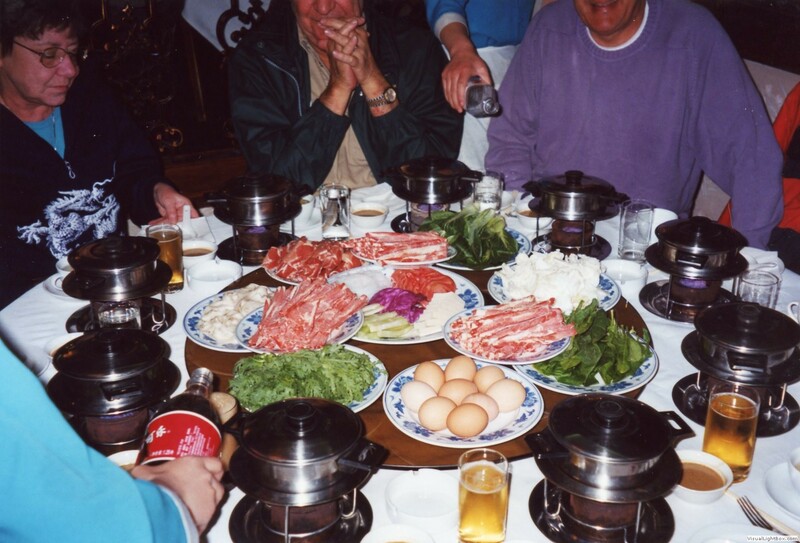 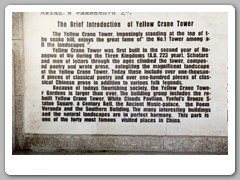 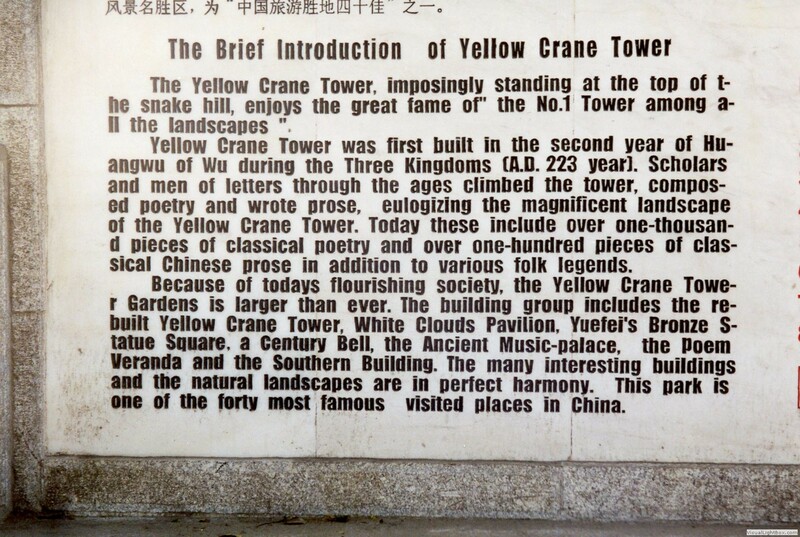 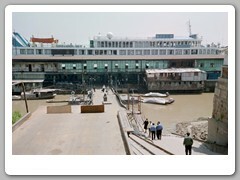 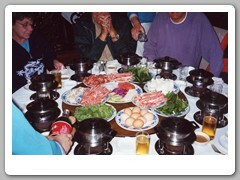 Information sheet on Wuhan - provided by the cruise tour company. 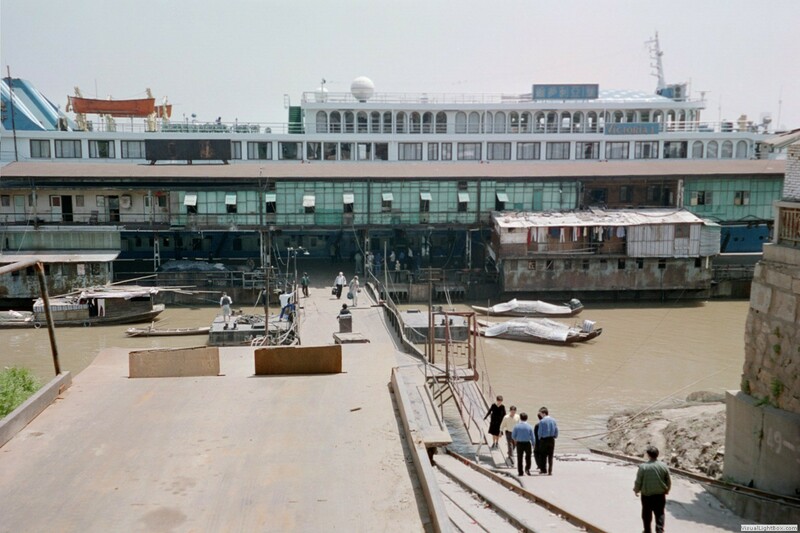 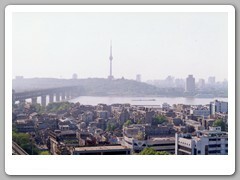 Wuhan was the last stop of our Yangtze River trip. 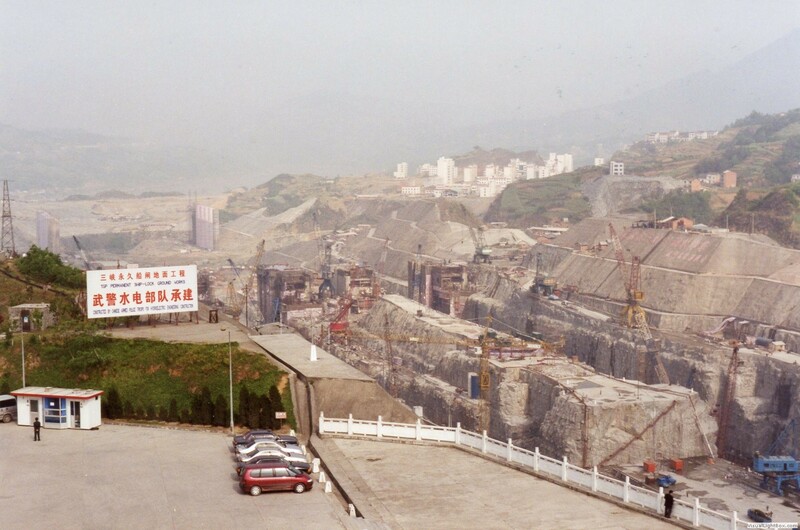 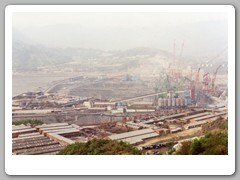 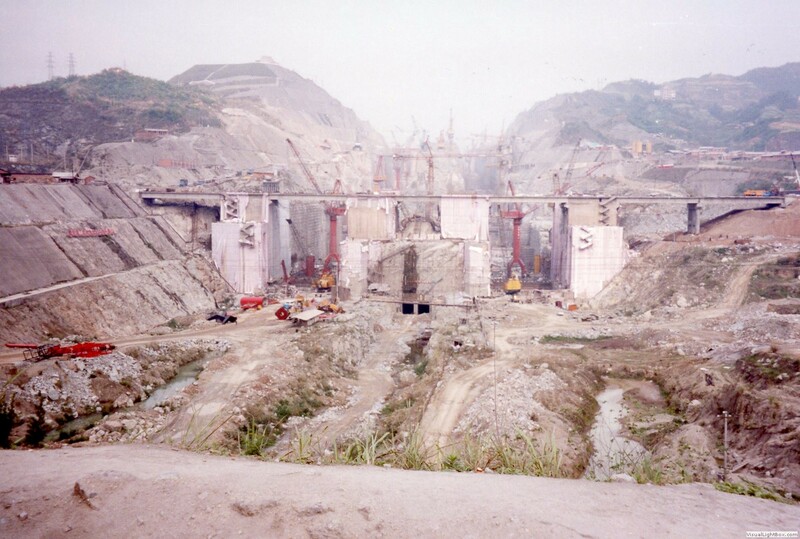 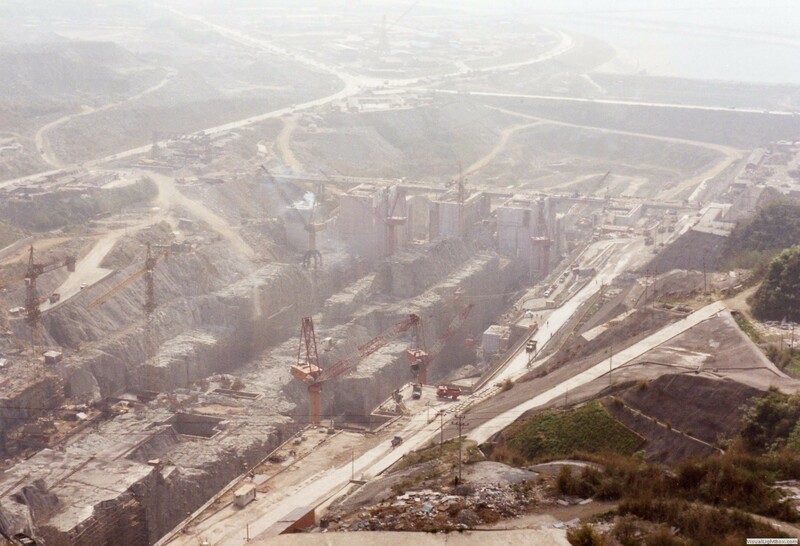 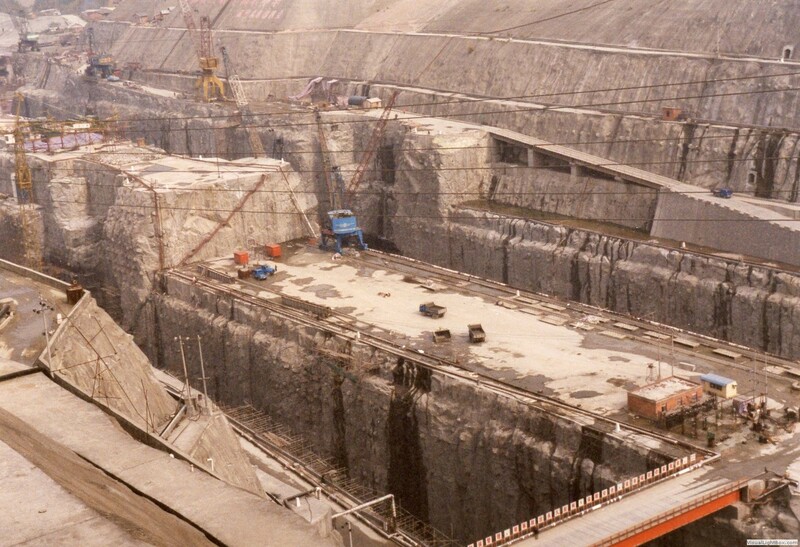 This is the place where the huge Three Gorges Dam is being built. 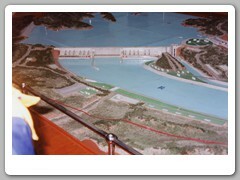 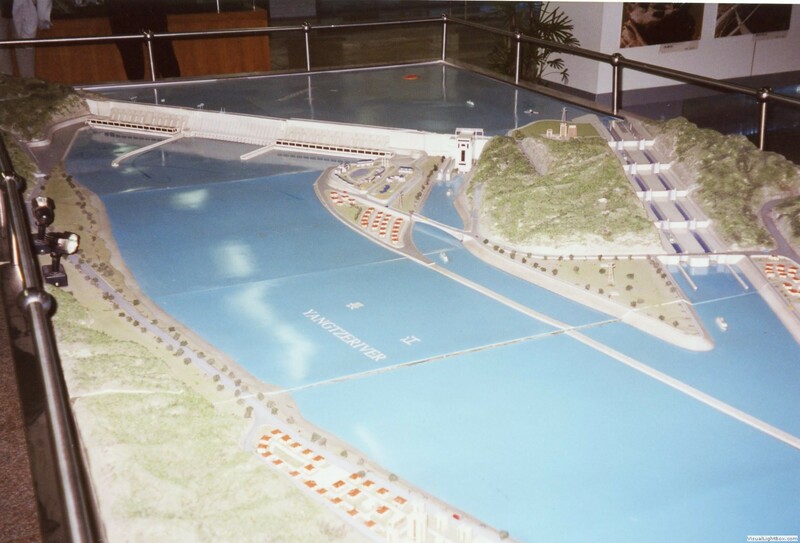 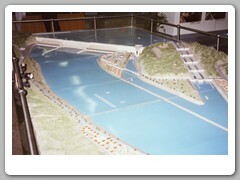 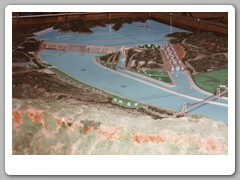 We visited the museum with models of the finished dam, then had a bus tour of the site. 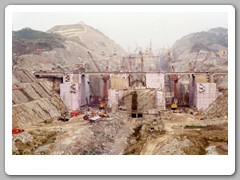 The most impressive was the ship locks being built through solid rock. 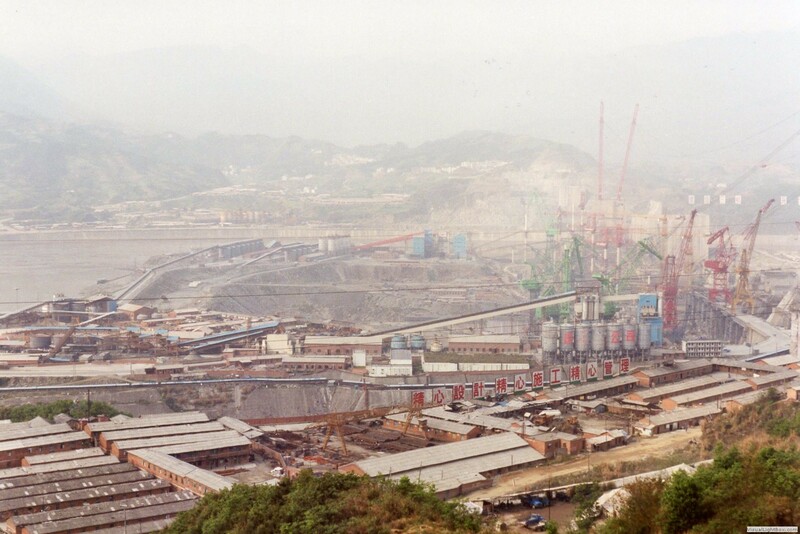 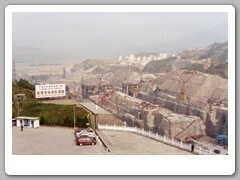 Dam information: Location is in Sandouping Village, Xiling Gorge, Yichang, Hubei Province. 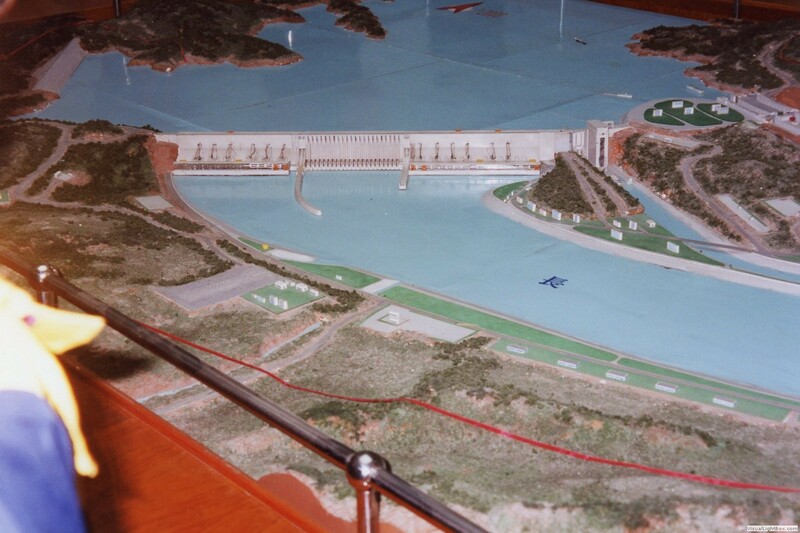 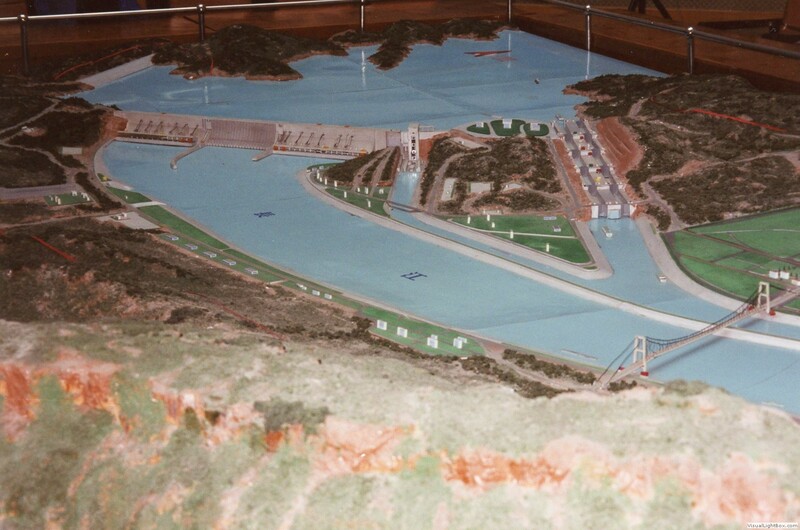 Composed of: Central spillway (flood-discharging and silt-discharging gates), 2 power plants, 2 five-step ship locks and a ship lift. 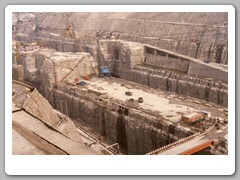 Statistics: Height of 185 meters, Length of 1983 meters, Level of 175 meters above sea level, Submerged land is 632 sq. 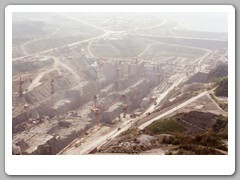 km., including 13 cities, 140 towns, 1352 villages, 657 factories, and 30,000 hectacres of cultivated land. 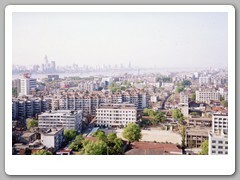 Relocated population is 1.3 million people. 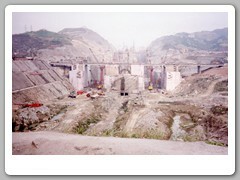 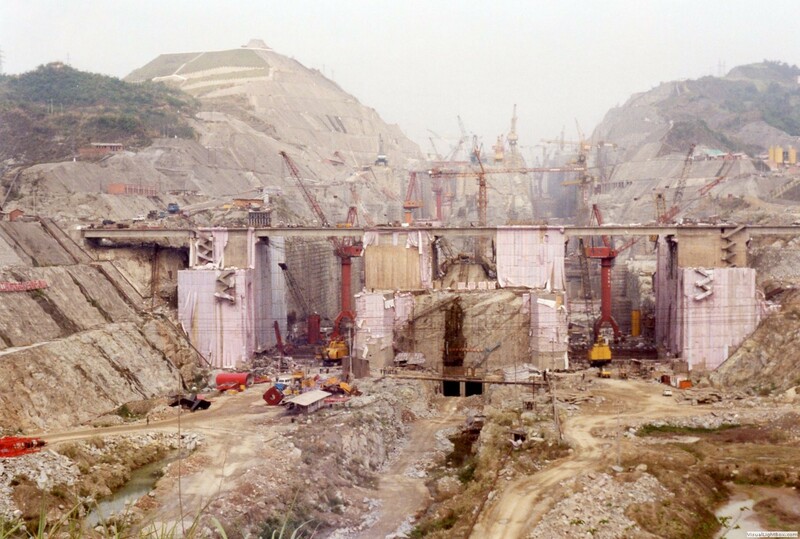 Dam construction started in 1997 and is to be completed in 2009. 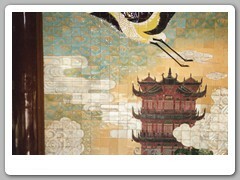 We stayed at the Jianghan Hotel, which was designed and built by a French Jew at the end of Qing Dynasty. 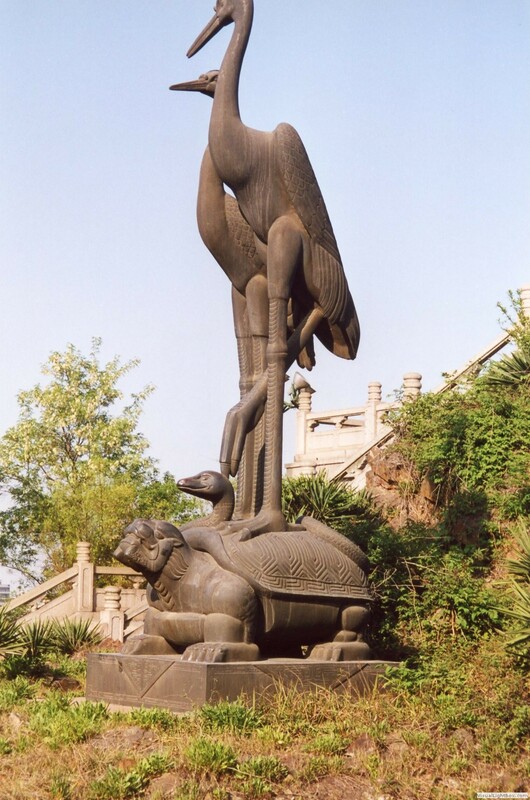 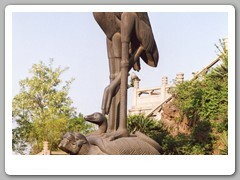 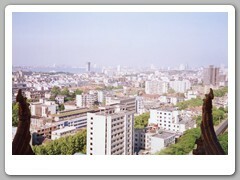 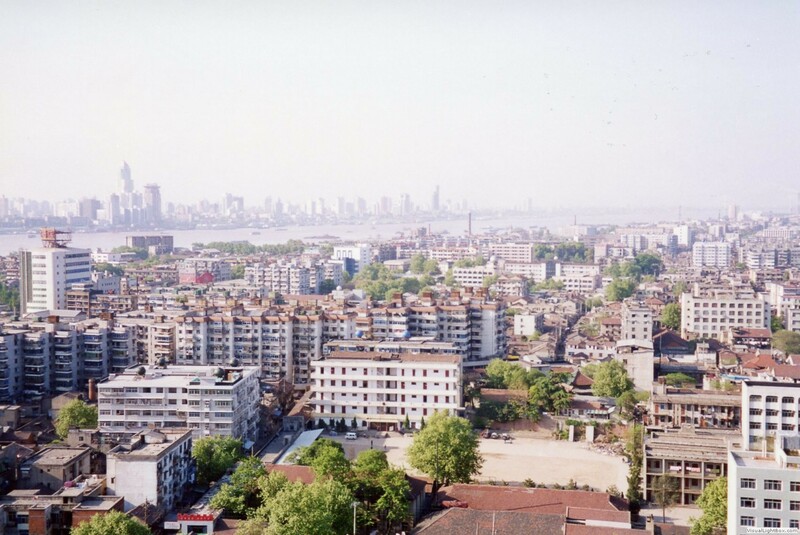 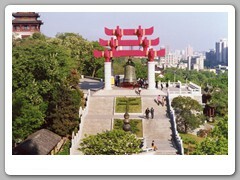 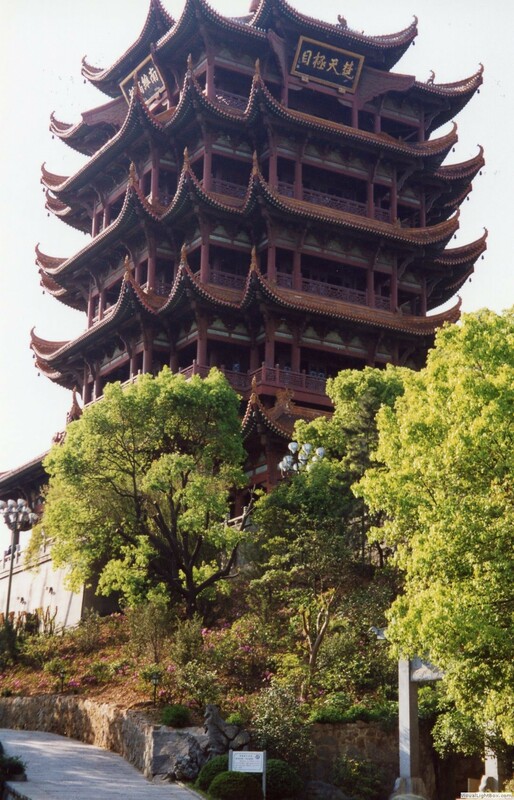 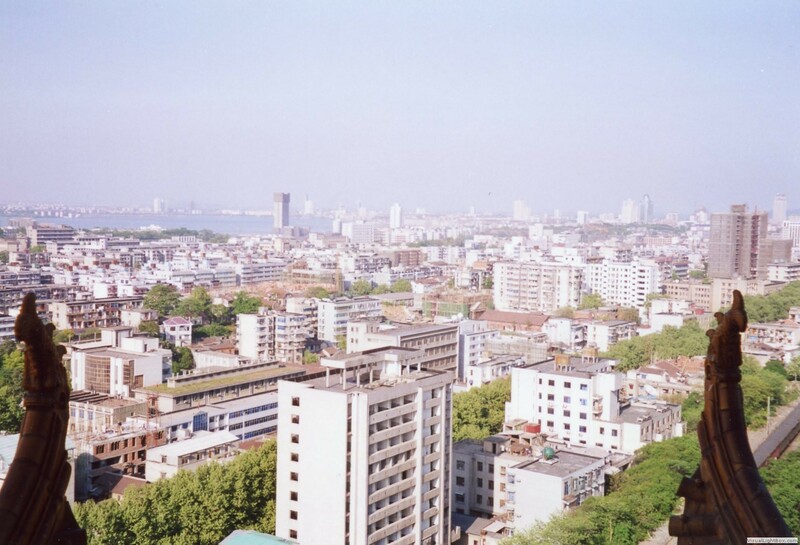 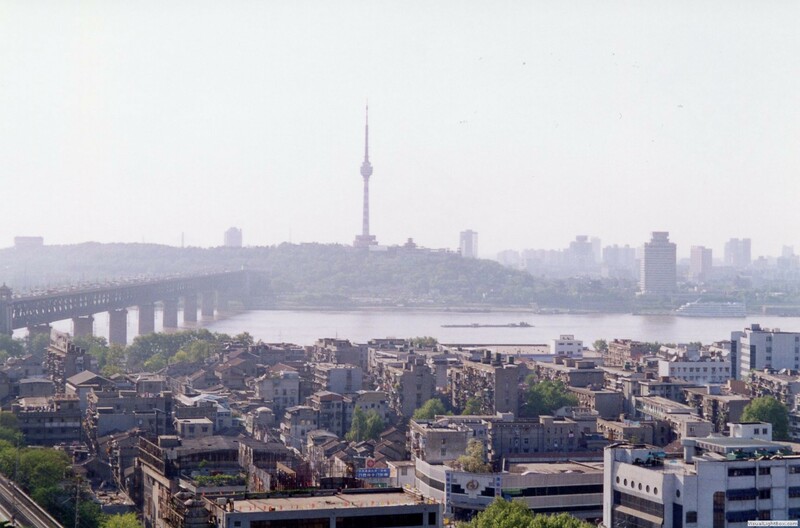 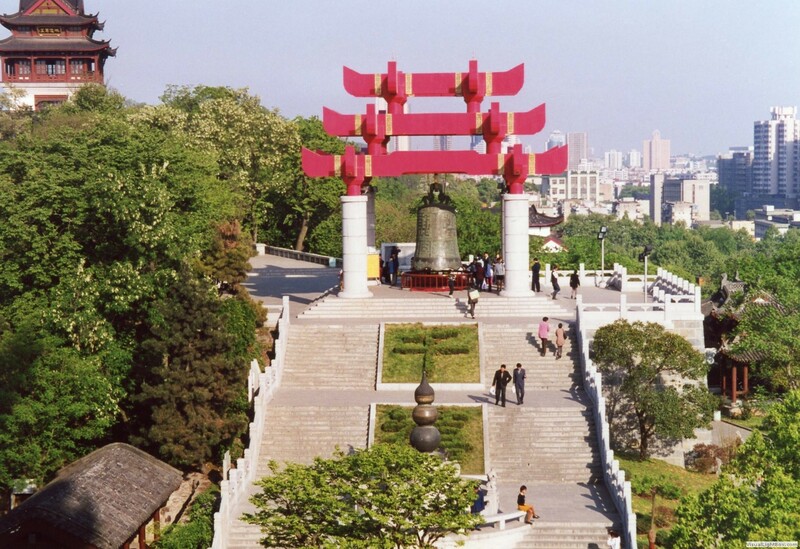 It was awarded the most protected architecture in Wuhan. 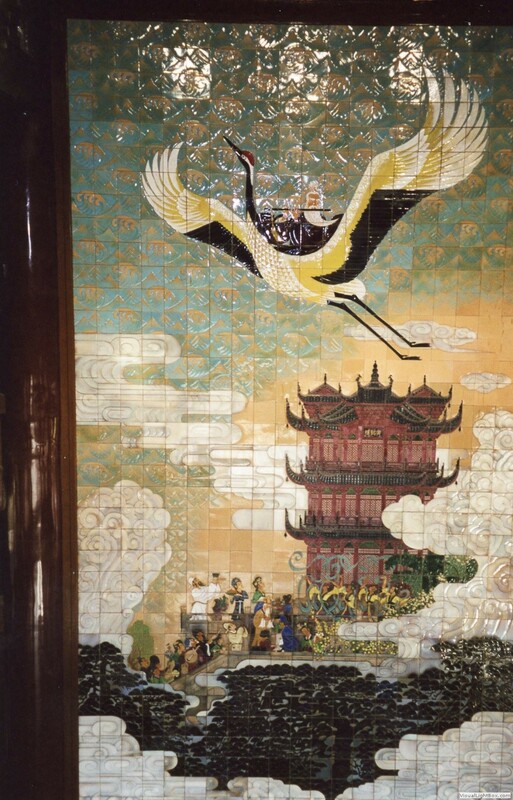 Many world leaders have stayed at this hotel.